Pictured above L to R – Dewi Wiasa with her mother Jessica Machin, Aurelien Scannella, The Right Hon. Katrina Fong Lim – Lord Mayor of Darwin, Deborah Cheetham AO, and Gary Lang. Photo by Huni Bolliger. 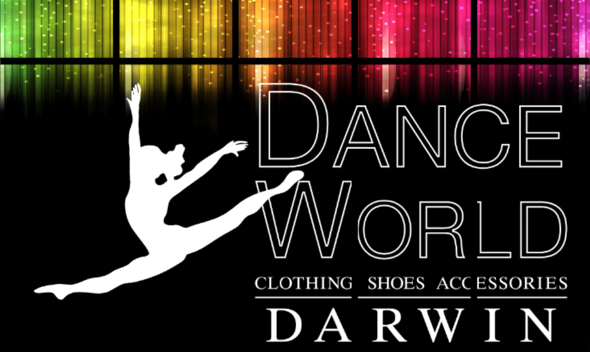 West Australian Ballet is thrilled to announce a collaboration with Gary Lang, Darwin based Indigenous choreographer and Artistic Director of Gary Lang’s NT Dance Company. With a confirmed investment from Arts NT, the project’s creative development began in October of last year and with support from the Federal Government’s Catalyst funding the development of this important work will span across sixteen months. It will culminate in a World Premiere season as part of the 2018 Ballet at the Quarry program featuring Indigenous opera singer Ms Deborah Cheetham AO, Indigenous (Bungal) dancers, NT dancers, WAB dancers, a traditional song man, and didgeridoo (Yidaki) player. “I met Aurélien when I was working with Ochre,” Gary Lang explains. This month, WAB Artistic Director Aurélien Scannella, Executive Director Jessica Machin and their families are travelling to Darwin to meet with Ms Cheetham and view the outcomes of the Creative Development funded by Arts NT and then on to Gove (Arnhem land, NT) to meet Mr Lang’s family and cultural elders in Yirrkala community. In October 2017, Gary Lang, three NT dancers and Ms Cheetham will come to Perth for another creative development at West Australian Ballet Centre, Maylands. During this development, Mr Lang will meet with Noongar elders and artists. This project is now at an exciting phase in its development with two thirds of the required funding secured through the means mentioned above plus a generous philanthropic commitment from a private donor. The company now has six months to secure the remaining funding from private donors, corporations and other arts funding organisations to enable the full realisation of the project. The project will include cultural awareness training for all West Australian Ballet staff and dancers, and contributes to an overarching mission to be at the forefront of developing culturally inclusive practices in the sector. Mr Lang will also hold masterclasses to engage the wider dance community in Perth, broadening the project’s cultural footprint. “This is such an exciting development for the company artistically and also for the whole organisation. We will be embracing this project on many levels and know that it will change us all. I was thrilled to be able to support Aurélien and Gary in realising this important collaboration” – Jessica Machin, Executive Director. To find out how you can support this work, contact philanthropy@waballet.com.au.